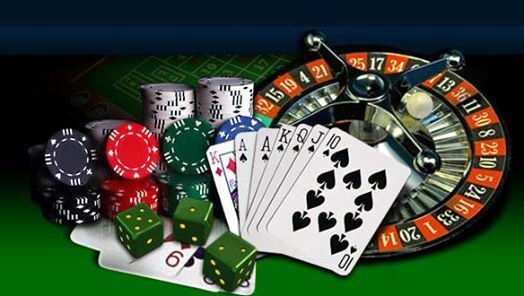 On April 13 , 2019 we are having our Annual Casino Night. 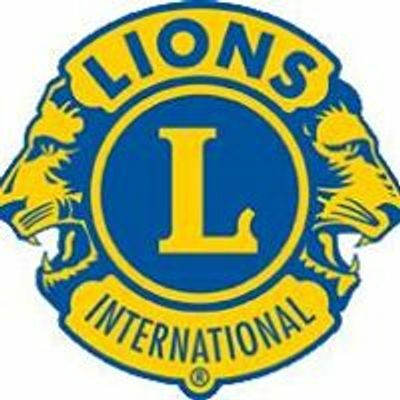 This year once again all proceeds are going to local organizations like QEH Youth; CNIB; Seniors; Special Olympics; Community and the Lions Foundation of Canada Dog Guides. 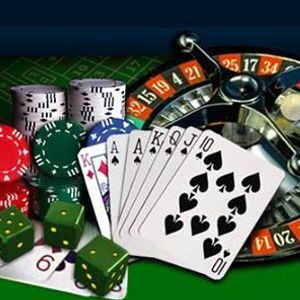 If you like to play black jack, spin some wheels or try beating the dealer come on over . There will be 50/50, a draw for a basket of cheer and our new $1000 Cash Draw!! It only cost $5.00 that gives you $5000.00 in play money.